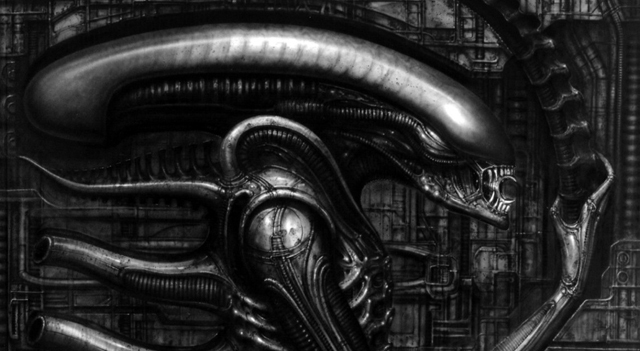 Neill Blomkamp is Officially Taking on an Alien Sequel! 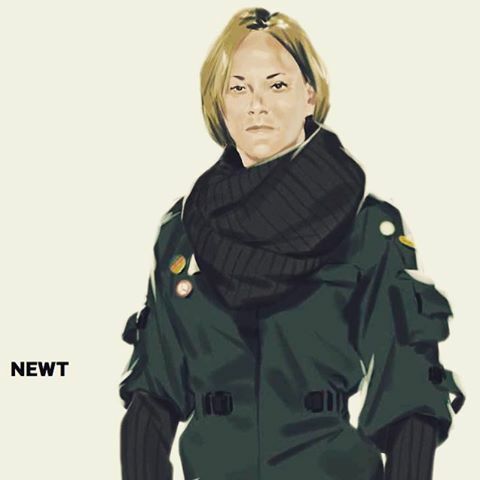 District 9 and Elysium helmer Neill Blomkamp made headlines last month when he posted a series of concept art designs for a new film in the 20th Century Fox’s Alien franchise. Although the filmmaker admitted that the designs were unofficial, he hinted that he’d be more than happy to take on such a project. Today, Blomkamp posted a new image with a message that should make Alien franchise fans pretty happy! “So I think it’s officially my next film,” he writes! At this point it’s uncertain precisely what route the new film will take or if Signourney Weaver (whose Ellen Ripley was featured in the concept designs) will be returning to the franchise. You can read more about Blomkamp’s thoughts on the new project right here and check back for further information as soon as it becomes available! Blomkamp’s latest, Chappie, also stars Weaver and lands in theaters March 6! While there’s no telling how indicative they are of Blomkamp’s current plans, you can check out the original art he posted in the gallery viewer at the bottom of this page! UPDATE: 20th Century Fox has since confirmed the news, clarifying that this is, indeed, a sequel to the original Alien franchise and not the Prometheus sequel currently set for release March 4, 2016.